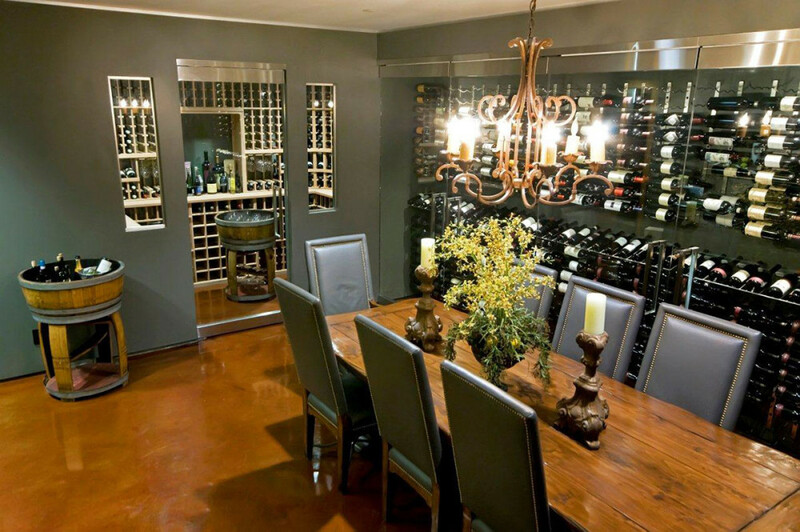 Here at East End Wine Cellars we partner with the best in the industry to create the perfect wine storage solution for your space and your style. Below are just some of the vendors that we partner with to make your wine cellar uniquely you. Welcome to the next generation in wine racks. “Wine Rack” doesn’t quite sum up what VintageView is all about, so we call them Storage and Display Systems, because they don’t just store your wine like traditional racking, they display your wines too. With the labels facing toward you and your guests your wine is truly on display. No more hunting and pecking for the perfect wine. They are all lined up for you and ready to be admired and enjoyed. 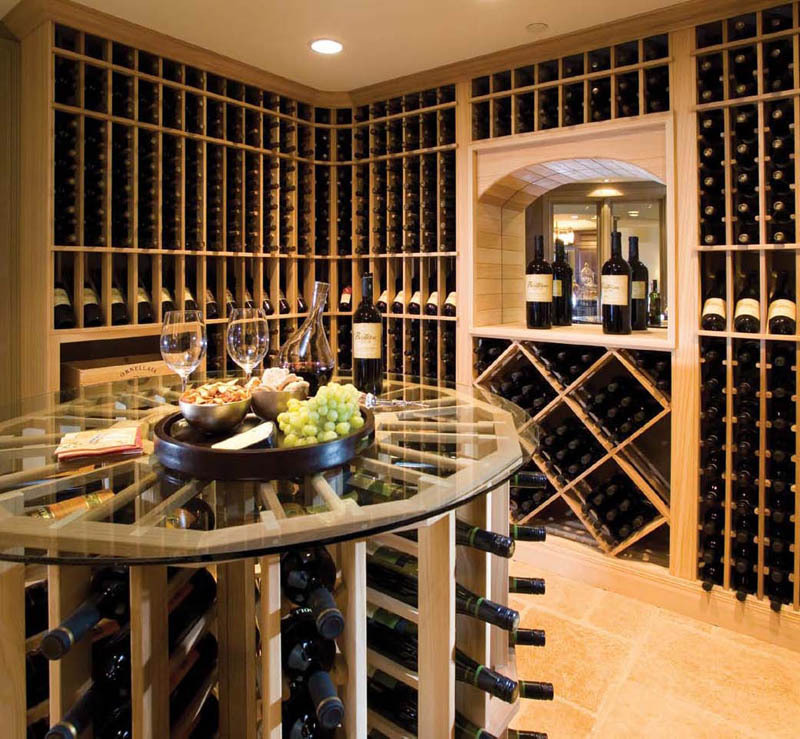 They are systems because they can house any size collection in any size space, and are uniform in their aging properties, allowing for proper airflows and densities to be the cornerstone of any wine cellar or space. These racks are beautiful and create the illusion of your wine bottles floating in the air with their best feature; the label facing toward you. The VintageView System is fully modular and can be stacked or cut to house any size space or any size collection from 9 bottles to 90,000 bottles or more. Baltic Leisure defines elegance, and their award winning designs have been featured in numerous publications worldwide. Every wine room we create with Baltic Leisure is unique in its ability to reflect the tastes of the owner. Distinctive highlights like arches, stemware storage, waterfall racks, and mirrors give you the flexibility to create a space uniquely you while maintaining a traditional feel. Baltic Leisure offers over forty handcrafted racking options to accommodate your individual needs no matter how large or small your collection. Racking systems can be designed for the smallest of closet conversions to the largest commercial spaces. A perfect blend of functionality and style Baltic Leisure has a system to meet your needs. Baltic Leisure offers a variety of state-of-the-art cooling systems from self contained, to split. With Baltic Leisure we have created all styles of room, from the old-world grotto with stone floors to modern with brass accents and a large open concept feel. Baltic’s systems have the ability to create a custom look to match your home. Baltic Leisure offers racking in Grade “A” Western Red Cedar, Mahogany, and Redwood.